Established in 2002 in Bandung Indonesia , we have vastly developed our business. 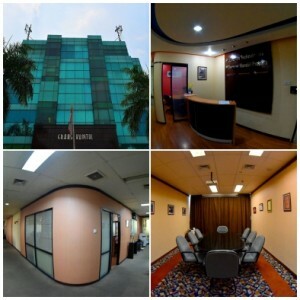 In order to expand our business more and serve our clients better, we moved our Head Office to Jakarta on February 2005. Our company uses state of the art technology for our software products, such as object oriented design and programming languages as well as 32 bit design for a fast and stable performance.